Robert Laird, Vice President of Operations at INDEVCO Plastics, Inc., will speak at the 2nd edition of AMI’s International Heavy Duty Sacks conference on 20 June 2018 at the Maritim Hotel in Cologne, Germany. 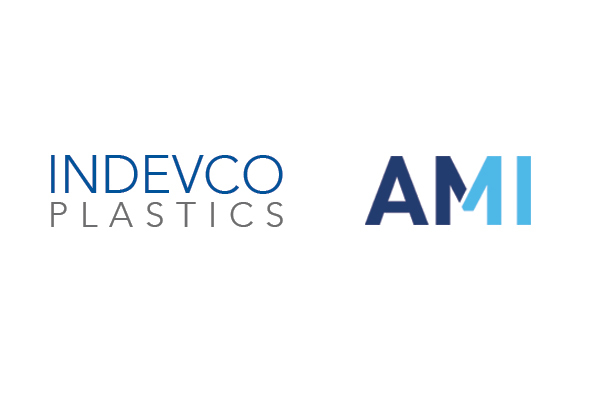 Representing INDEVCO Plastics Inc., Robert Laird, Vice President of Operations, will present recent advancements in polyethylene (PE) heavy duty sacks at the AMI conference on 20 June. 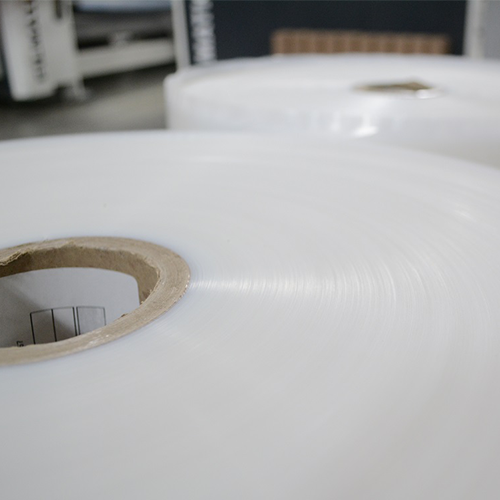 He will explain how developments reshaped the current landscape of the flexible packaging industry. 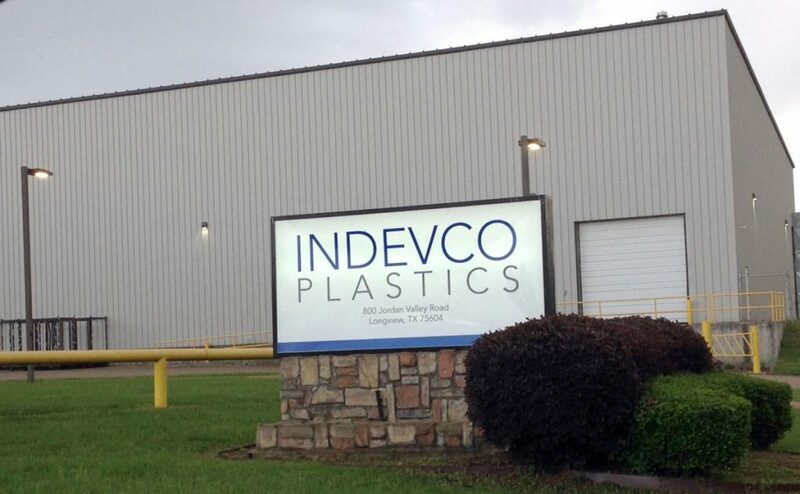 Highlighting key manufacturing techniques, plastics in sustainability, and new technologies offered by INDEVCO, Laird will close the ‘Paper vs. Plastics Heavy Duty Sacks Innovations’ segment of the international conference. The Applied Market Information (AMI) will be hosting their Heavy Duty Sacks Conference, in Cologne, Germany. Industry professionals from around the world will gather to share and discover the latest developments influencing the industry’s growth and profitability.